Pyle 5.25" indoor/outdoor white waterproof speakers. 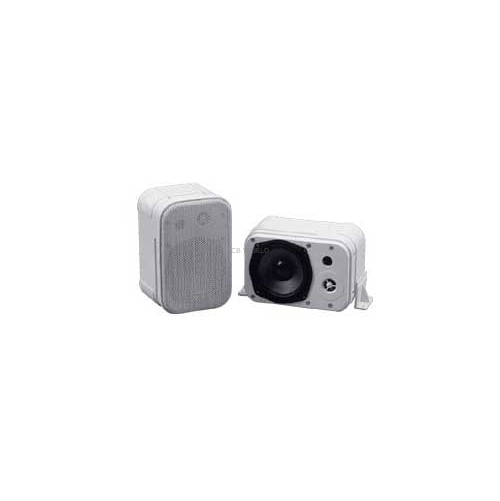 These audio speakers are excellent for use on boats, decks, patios, poolside, and more! Completely waterproof.